The latest Windows 10 version, the October 2018 Update, is now live! 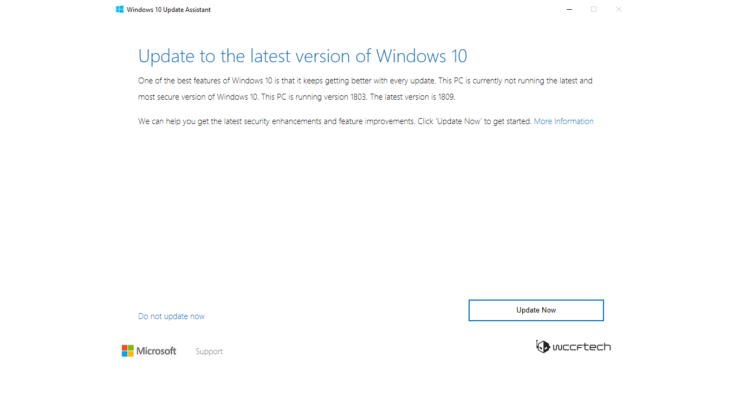 After months of Insiders testing Windows 10 version 1809, Microsoft is now offering it to everyone. An incremental feature update, the October 2018 Update brings a number of small improvements and features including a new screenshot tool, SwiftKey, dark theme for File Explorer, and Fluent Design touches here and there (check all the details here). You can head over to Settings > Update & security > Windows Update > Check for updates to upgrade your machine to Microsoft’s latest offering. 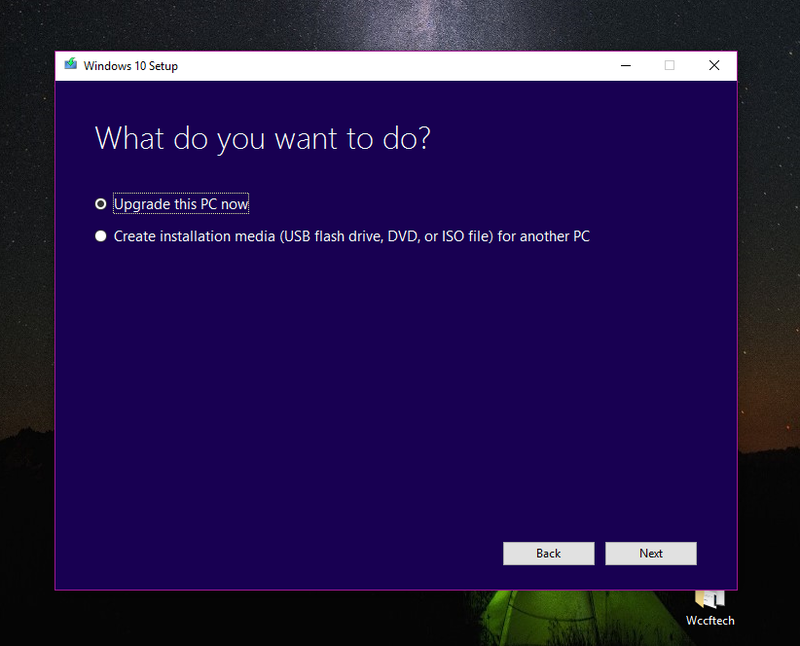 However, if you want to clean install Windows 10 1809, the following steps will help you out. Caution: checking for updates could start the installation process, so hit that button only if you are ready for the installation process. If you want to clean install Windows 10 1809, the following steps will help you out. 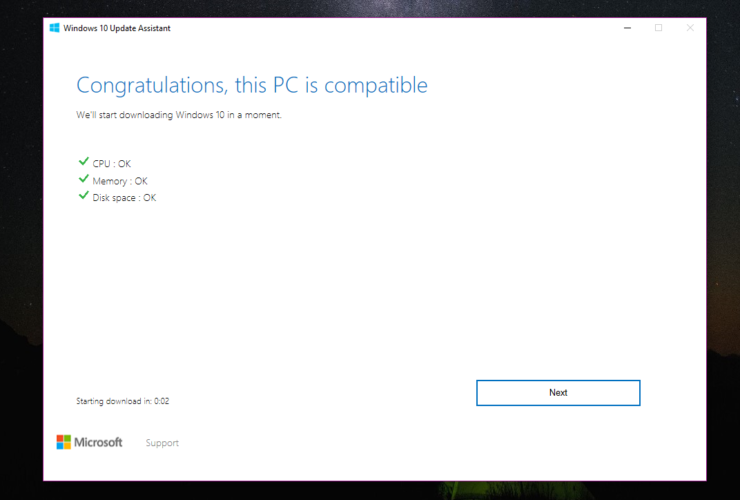 However, you should note that there could still be some issues that remain to be resolved, particularly those compatibility troubles that every new version of Windows 10 seems to bring. 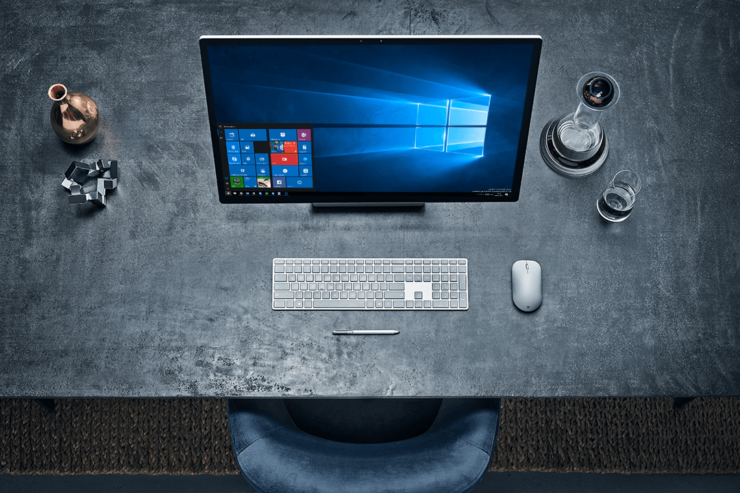 But, if you are up for the excitement, you can now manually download Windows 10 October 2018 Update and upgrade your machine to the very latest version of Windows 10. 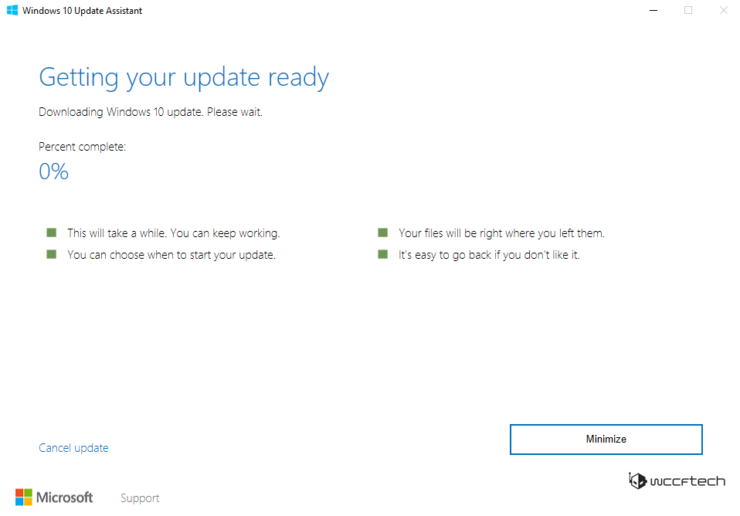 Click on Update now button to download the Update Assistant. Once you download and open the Windows 10 Upgrade app, all you need to do is click on a few “Next” buttons to upgrade to October 2018 Update. 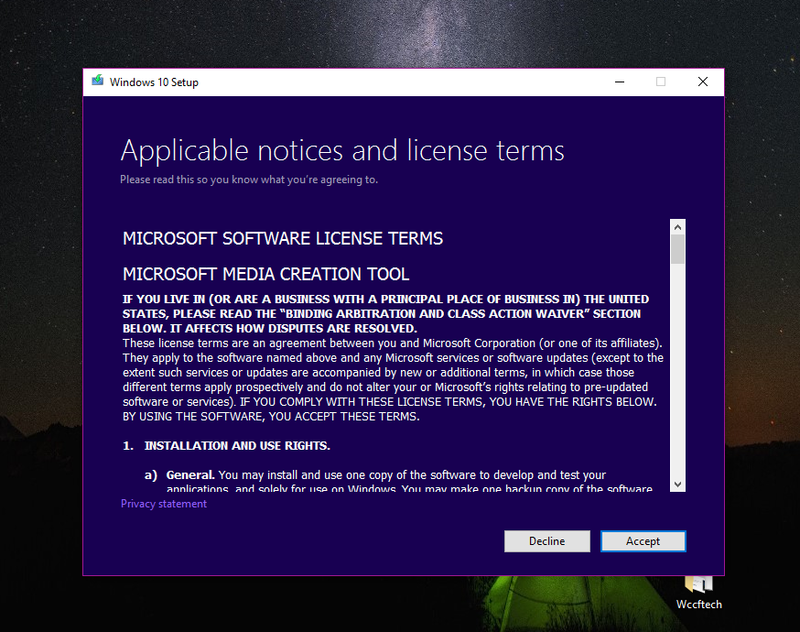 To install Windows 10 1809 October 2018 Update using the Media Creation Tool, follow these steps. But before proceeding, make sure to check out the list of minimum system requirements. Click on Download tool now. If you want to upgrade your current PC, choose Upgrade this PC now. This will initiate the upgrade process and you can stop following the rest of this guide. Another option is to do it via ISO files. In that case, click on the Create installation media for another PC > Next. If you selected to upgrade your current PC, Windows 10 October 2018 Update will start downloading, and that’ll be it. 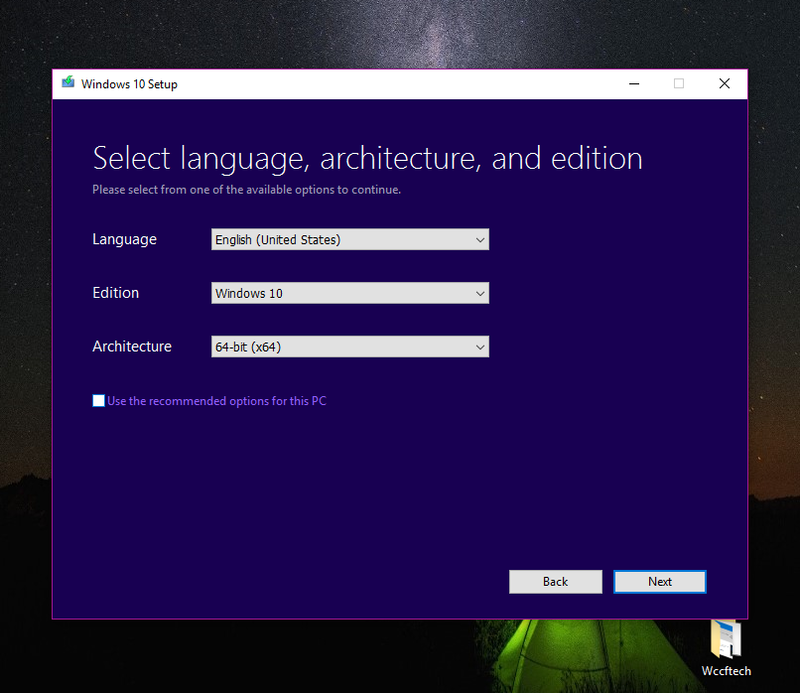 For another PC, you will be asked to select Language, Edition and Architecture. 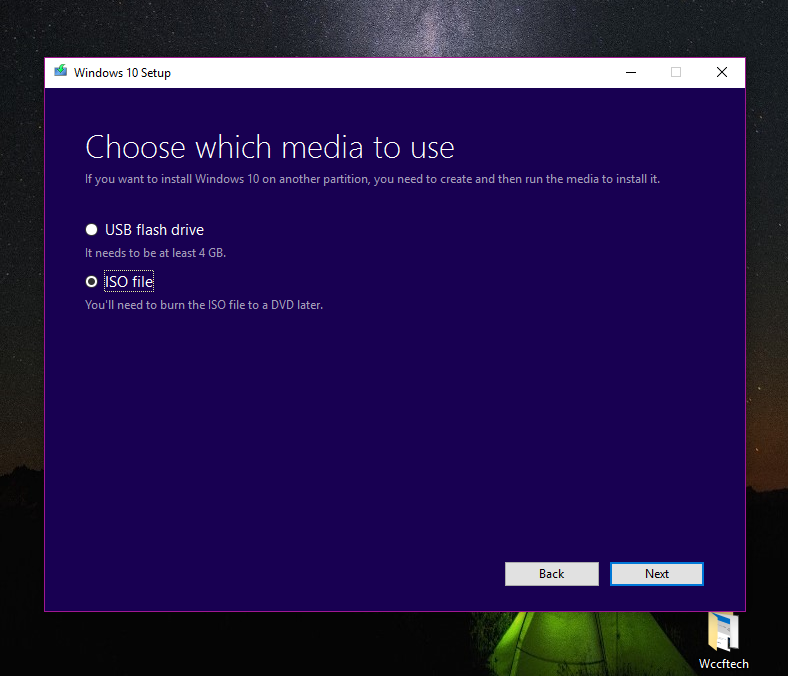 Choose details for the Windows 10 ISO you want to download. Once you’ve decided what you want to download, click on Next. Select the ISO file option and where you wish to save it. Click on Next to begin the download process. The downloading process may take up to a few hours, so you will need to be patient. 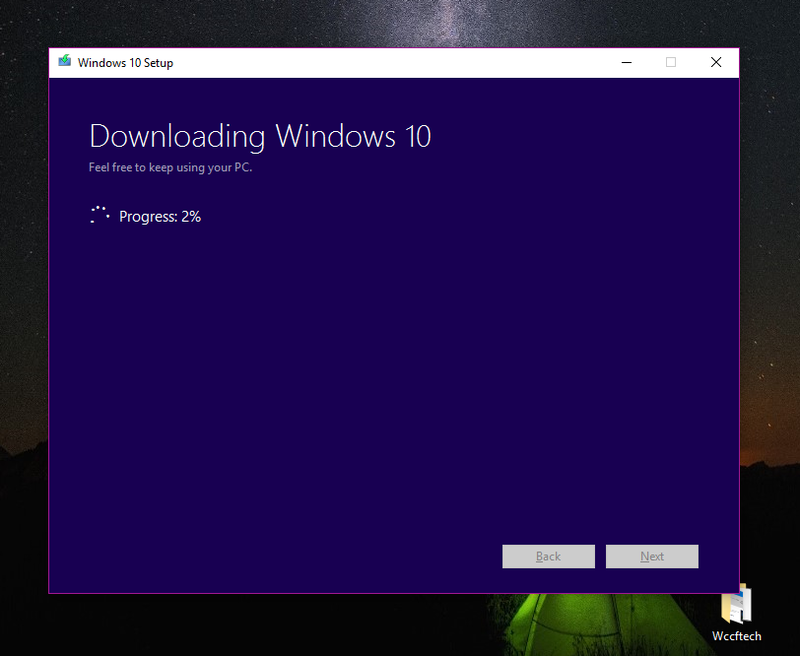 Downloading the latest Windows 10 October 2018 Update Version 1809? Don’t forget to share your experience with us.